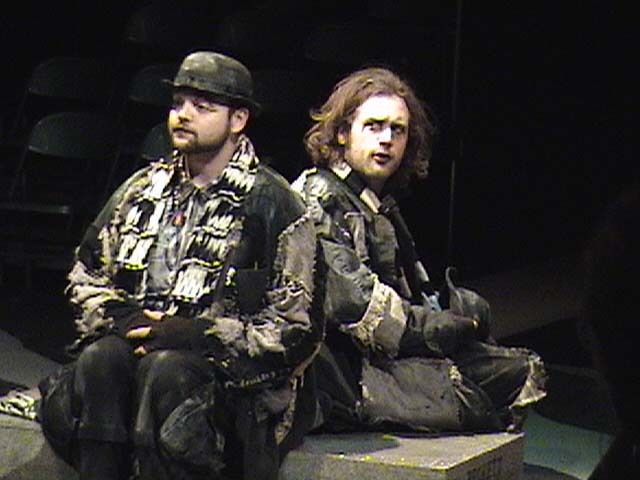 Beckett & Stoppard -- 2008 "R/G are Dead"
POMO: Click to View or Add Text. Absurd Page script.vtheatre.net and THEMES directory? 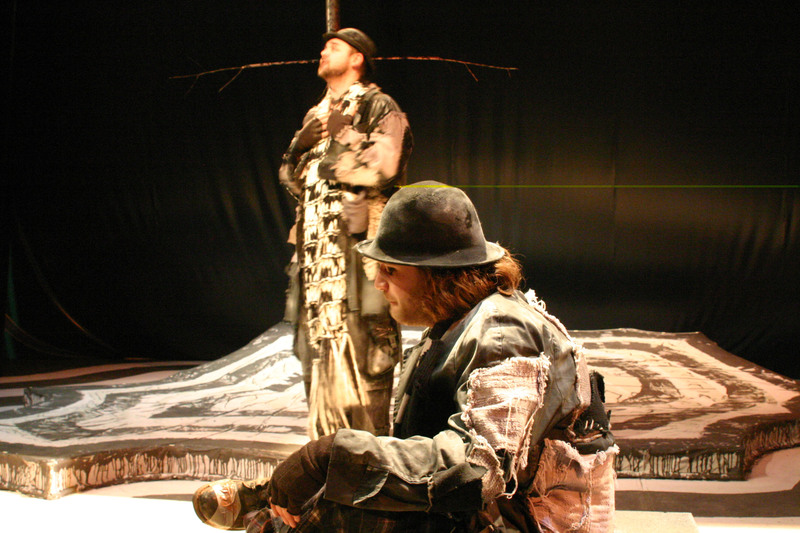 THREE THINGS AT LEAST are important to the consideration of Waiting for Godot: its association with the traditions of the clown and with vaudeville, the question of Godot and his meaning, and the strategies of waiting. * Pre-show: tableaus (Two, Pozzo-Lucky, the two in different position -- how many times?) Light is up, down -- changes... Music. 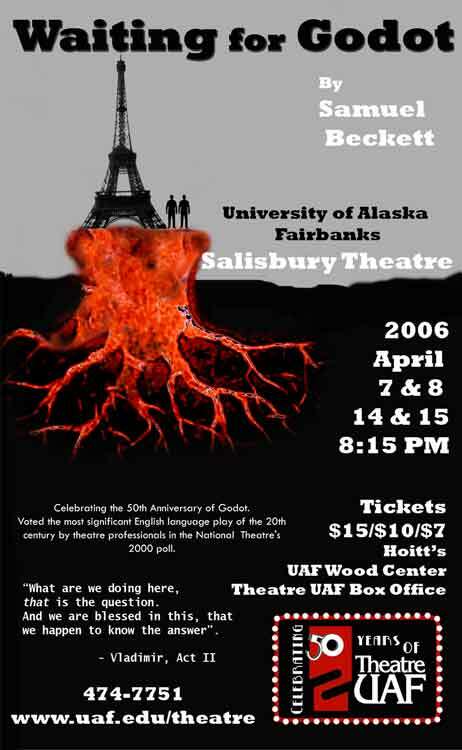 Godot AK, USA -- that's the challenge! Director's Notes? America is not waiting for anything or anybody... 70% do believe in God? America or AmeriKa? "Vladimir" play, or "Estragon" story -- traditional throughlines... "Title Characters" = heroes? Aristotle : tragedy (Hamlet, Oedipus -- and comedy (Wilde tradition and 12th Night) -- (no drama, i.e. melodrama, only as parody). Chorus = public (how to make it visible?) Boy = messenger irony? Reference -- Sophocles). The smell of Stoppard is everywhere! Beckett as philosopher (Plato's Dialogues? Ironic) Return of the oral tradition? Happy Birthday Beckett: "Rosset finally convinced Beckett to allow him to become his American publisher. "We paid $100 dollar advance for Godot," he recalls, sifting through the fog of half a century. "It might have been $150, but I think it was $100. 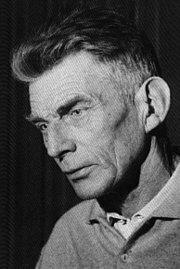 Beckett was the first living author Grove published." Rosset became not only Beckett's American publisher but also his literary agent in the U.S."
Sam liked Chekhov; back to 3 Sisters? One (crazy) Russian claims the he coined that idea "Code De Vinci" (works for the Hermitage): Mona Lisa is a combination of two -- Jesus and Maria. (His book "Orthodoxy in Colors"). What about combination of writer and character? Chekhov and Vershinin, Anton and Masha -- monsters, existing only on the pages? Or angels. Tolstoy and Karenina. Crossing your gender limitations -- and giving the phantom to perform to actor (live stranger). Beckett as Vladimir, ... Beckett as Godot. What's the difference between silence and text? Between Dante and child's talk? ... Absurd? A miracle is absurd! Broken logic and normality. 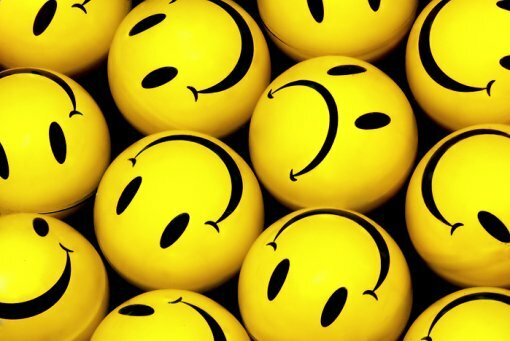 Such as life. ... Godot directs Caligari -- "Second Life"? To use for THR331 Fundamentals of direction as a showcase (for class). - other new theoretical perspectives. Performance Research is MAC based. Proposals will be accepted in hard copy, on CD or by e-mail (Apple Works, MS-Word or RTF). Please DO NOT send images without prior agreement. The Book of Spectator: Click to View or Add Links. @2002-2003 geoAlaska * Make THEATRE/FILM w/ANATOLY your homepage -- click here!